Only a few days old and already I'm desperately trying to breed a beast before the end of Gizmonauts' Halloween spooktacular. OCD and me. 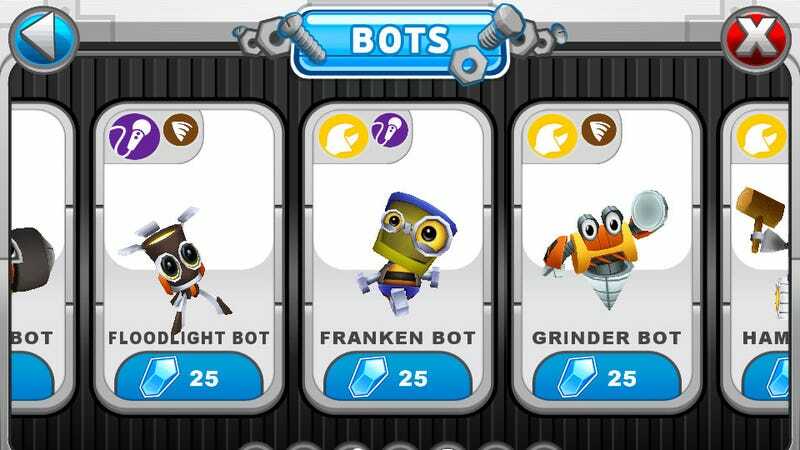 Dragonvale with Robots?! You Bastards.